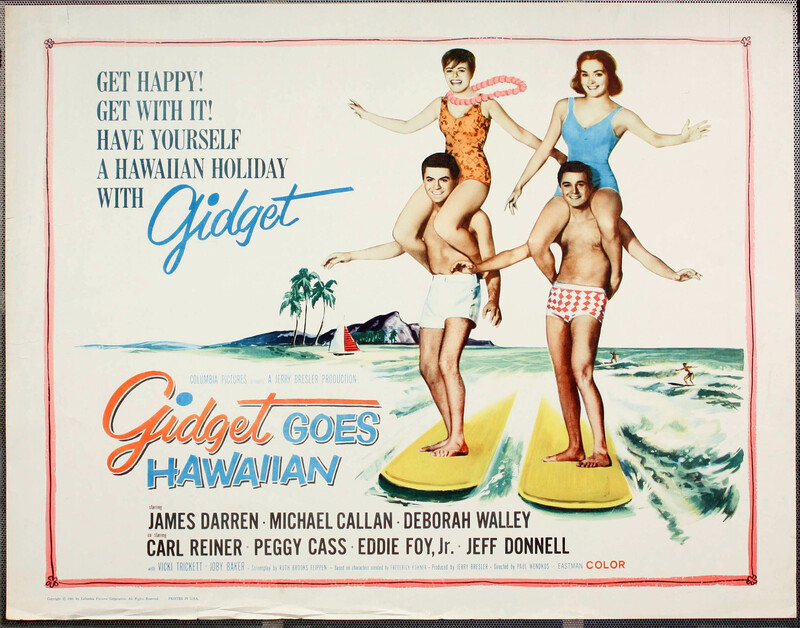 The sequel expands the archetypal high school teen surfer girl's romance with her college sweetheart Moondoggie. 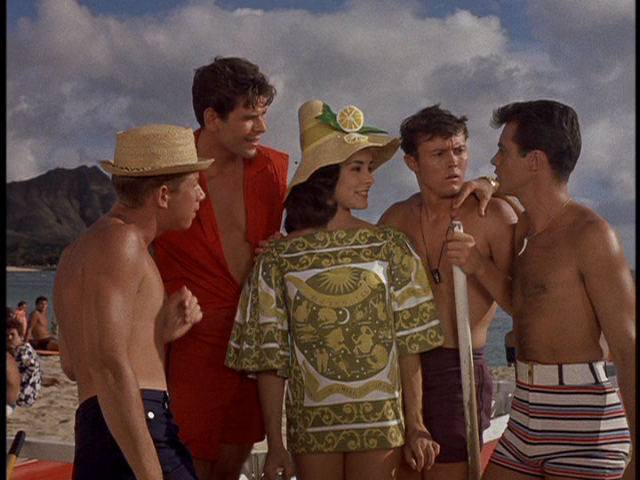 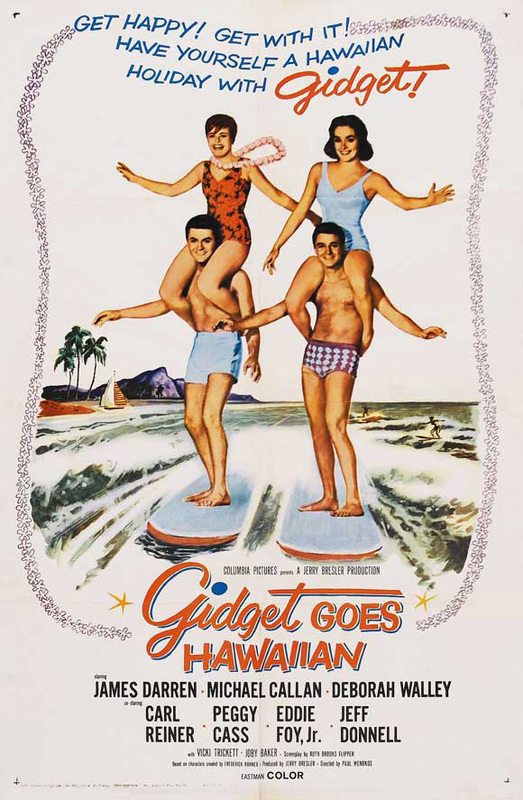 The film is the second of three Gidget films directed by Paul Wendkos. 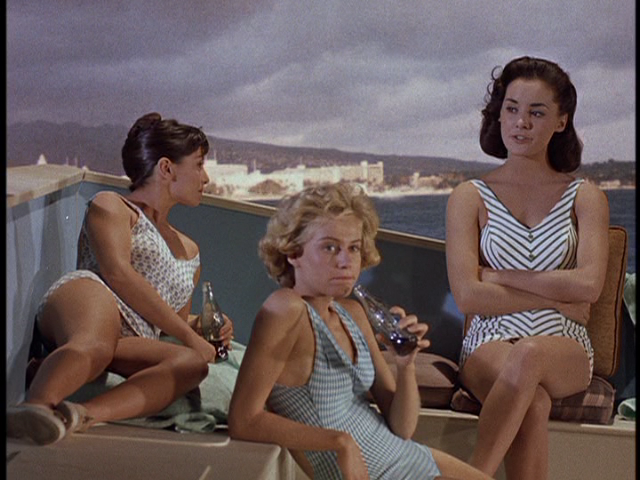 The screenplay was written by Ruth Brooks Flippen based on characters created by Frederick Kohner, who also wrote a novelisation of the film in 1961. 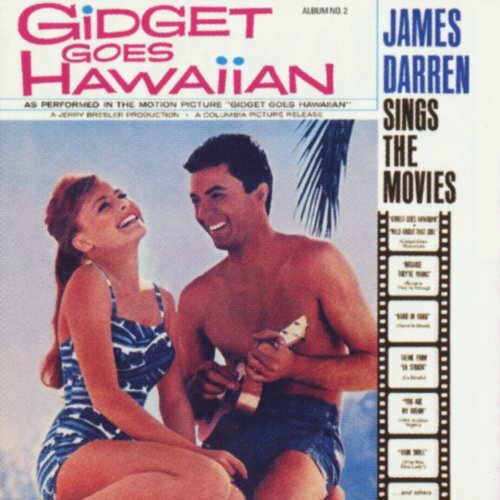 Actor James Darren reprised his 1959 role of "Moondoggie", and another veteran of the 1959 film, Joby Baker, makes an appearance. 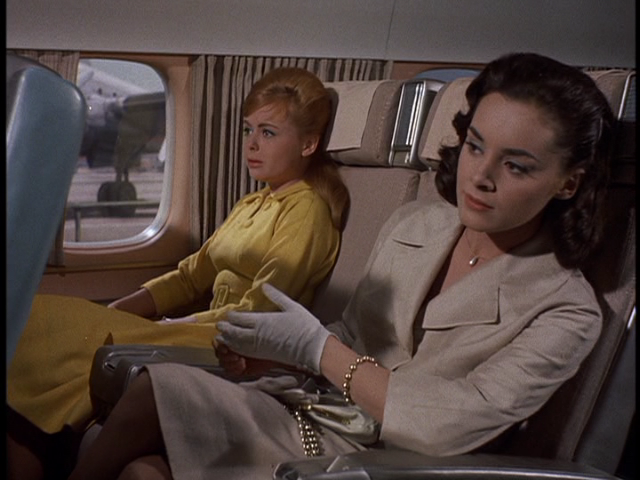 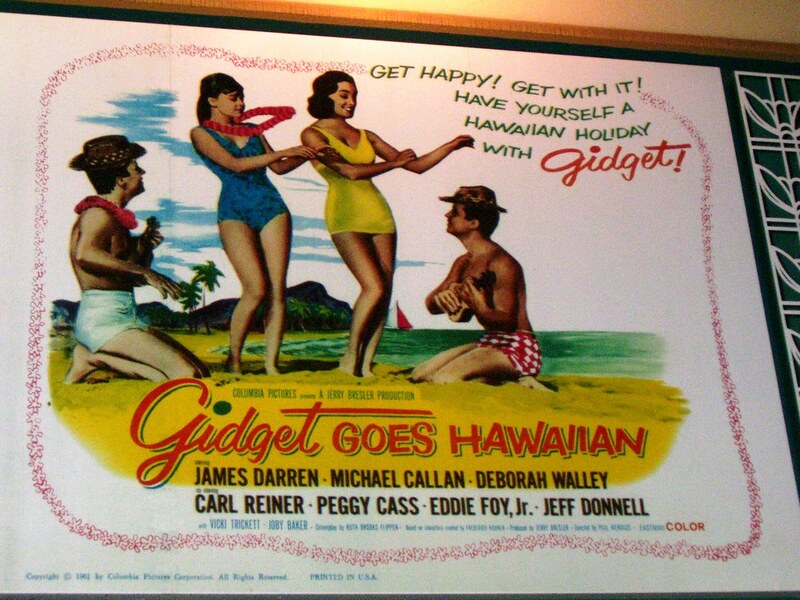 Gidget Goes to Rome follows the film sequentially. 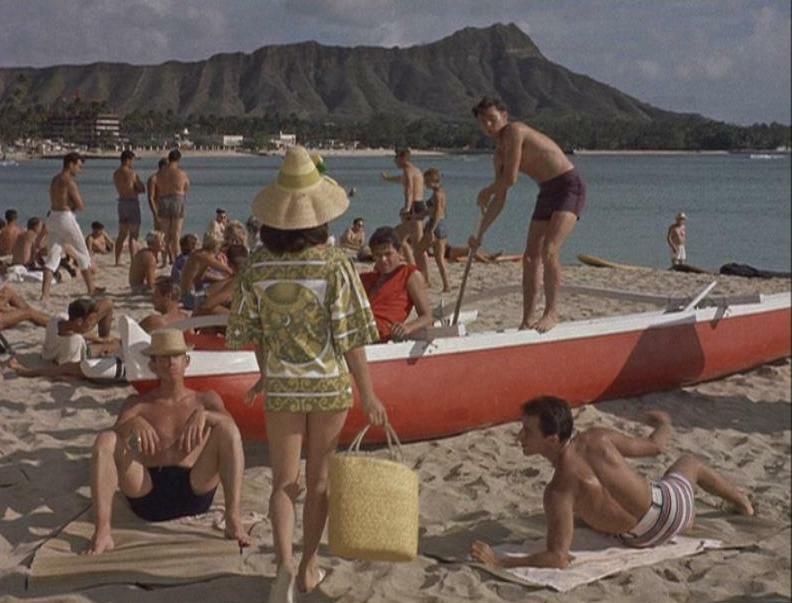 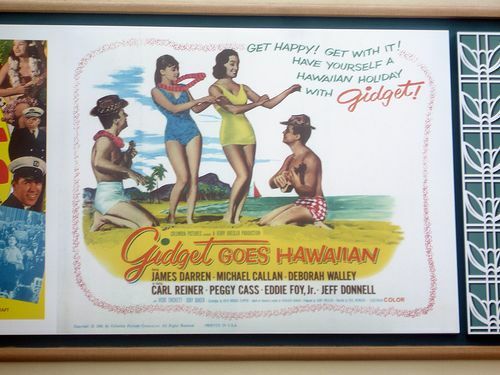 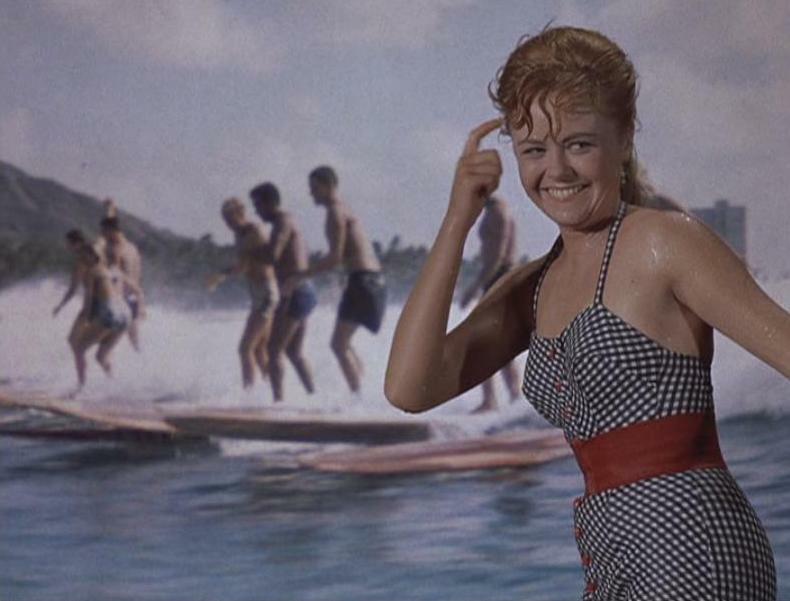 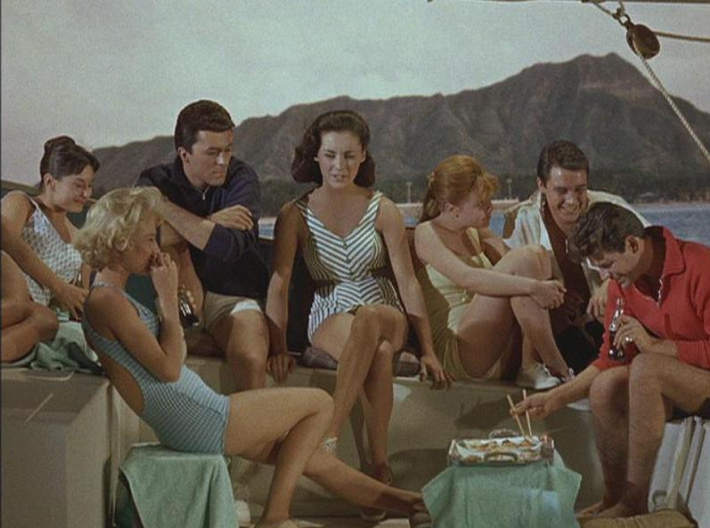 Gidget Goes Hawaiian has been released to VHS and DVD.